Sugar ‘n spice but not necessarily everything nice is what’s in store for us in Season 2 of the Food Network’s Spring Baking Championship. 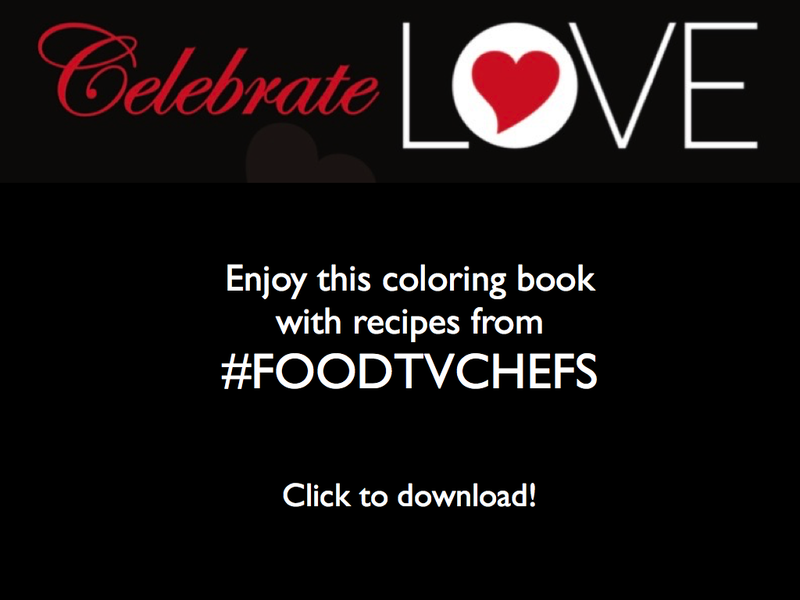 Eight chefs will put on their Food Network colorful aprons to compete in 6 episodes for a cash prize of $50,000. Sunday at 9pE. This season’s contestants come from small town USA, Ipswich, NH to the big windy city of Chicago, IL and everywhere in between. Women and men contestants are evenly split although the three chef judges, who are back from Season One, include one dude – Duff Goldman and two women – Nancy Fuller and Lorraine Pascale. A Peek Into the Competitions! If this is the type of work we’re going to see from these talented chefs, it’s going to be a divalicious season! 4/10 Berry Naked Pre Heat Challenge: a shortcake withou using berries. Main Heat Challenge: an exposed cake with berry flavor. 4/17 Great Outdoors Pre Heat Challenge: transforming ball park snacks. Main Heat Challenge: desserts that like like a BBQ dish but taste like dessert. 4/24 Bake a Rainbow Pre Heat Challenge: dessert to fill a pot of pot of gold. Main Heat Challenge: a multicolored rainbow-themed dessert. 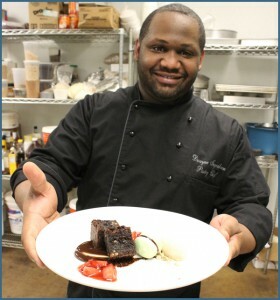 5/1 Sweet-Toothed Farmer Pre Heat Challenge: turn fresh veggies into desserts. Main Heat Challenge: turn a farmhouse breakfast into dessert. 5/8 Moms Love Chocolate Pre Heat Challenge: Mother’s Day gifts. Main Heat Challenge:a chocolate dessert worth of a Mother’s Day gift. 5/15 Destination Wedding Pre Heat Challenge: Hospitable snacks to end end wedding. Final Main Heat Challenge: a delicious wedding cake based on destinations Mexico, Hawaii, Italy. William Poole at work creating edible chocolate art. Wonder what William will be baking on Spring Baking Championship? 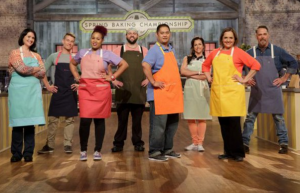 @DivaFoodies will be live tweeting Season Two of #SpringBakingChampionship. 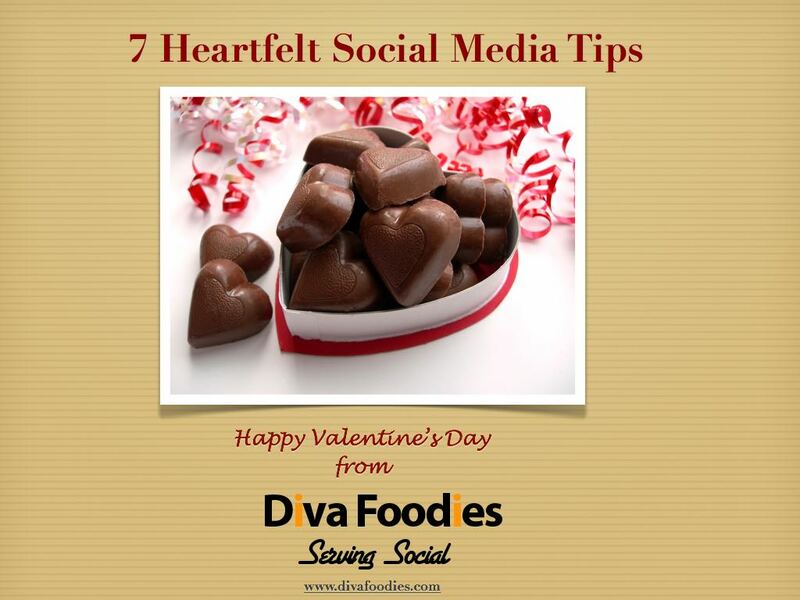 Hope to see you in Twitterville! Thanks Ignacio for the update. We’ve included Susana’s Twitter handle in the post. Wishing her the best!